When it comes to understanding the relationship between content marketing and SEO, most of the people make things complicated. I have been asked so many times about what is the relationship between content marketing and SEO. Is there any relationship between SEO and content marketing? Or do they work against each other? If they are different then how one can make SEO and content marketing work together to generate some massive amount of revenue and business growth? 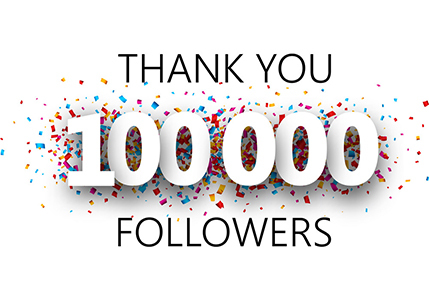 I know that like me you also want to boost your organic traffic. But you cannot do it by just relying on SEO. You simply can’t ignore the importance of content marketing and that is why it is necessary to make SEO and content marketing work together. It is the need of time that you should create engaging content to boost your SEO results. Now the question is what is the most effective way to combine SEO and content marketing for positive results? If you know very little about SEO even then you are already familiar with Backlinks, keywords, and site audit. These are the three important ingredients of SEO. 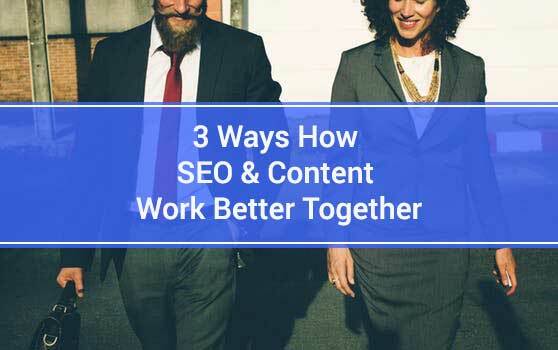 Now you need to see how content marketing and SEO work together to help you reach your goals. 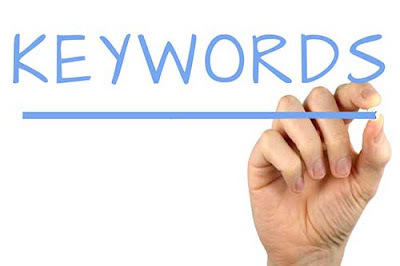 Do you think that SEO can work without keywords? From the very first-day content marketers understand that keywords with quality content help you to rank high in search engine results. An effective content marketing strategy always focused on highly targeted keyword research. 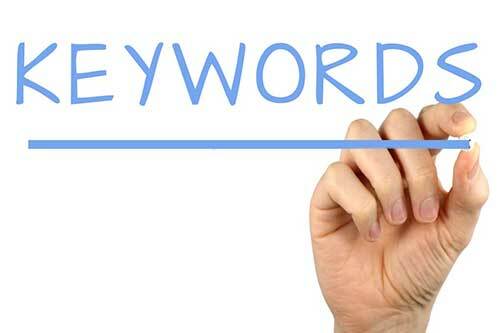 It is necessary that you should look for the targeted keyword before actually working on the content creation. Use these tools to make the list of keywords. Now plan about how you are going to utilize these keywords. Working on a highly engaging blog post focused on the desired keyword always help to rank higher in search results and gain free organic traffic. This way you not just offer advice to the readers or make them aware of something but also tell the search engines that your content is satisfying which type of queries. Always focus on creating interactive projects. For example; if you are talking about new tires, then tell how a user can install the tire quickly. I bet most of the people simply ignore the importance of using keywords when sharing something on social networks. Do you know that keywords can help you discover new opportunities? Do I need to tell you that search engine giant, Google uses your backlink profile to measure trust, authority, and relevancy of your content? 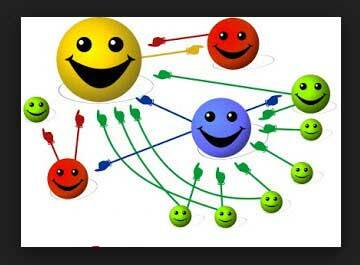 It is true that creating shareable and linkable content always help you to improve your search engine ranking. When you are thinking of creating a shareable content then you need to research about the points and topics that go viral in current time. Have I ever forgotten to mention the importance of research and analysis? 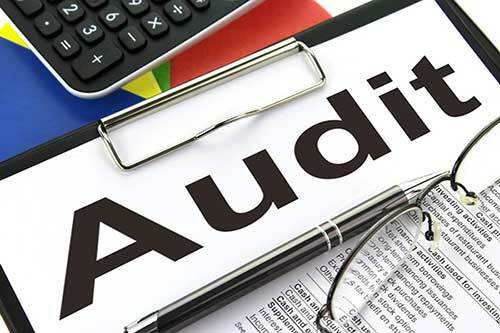 A site audit reveals the issues related to your site. It helps you to find out the reasons why your content is struggling to rank higher. This helps you to plan a strategy that not just fix the current issues but also take care of future errors. Engaging content tells the story about how productive your content is. Setup reminder to know when content is outdated so that you can update it on time. Focus on interlinking rather than just writing juice less lengthy articles. I must say these are the three most effective strategies that not just help you to produce more engaging content but also boost your SEO efforts and bring desired results. When you understand that how SEO and content marketing go side by side, you are ready to create your own success story. There are tons of strategies that one can use to find the best. Do share which strategy you use to create engaging content that helps to boost search engine ranking.